The Fleet360 CoPilot app starts with safety. It is designed to ultimately, protect your drivers providing you with information and reports on their driving behaviour ensuring that they go from A to B safely and efficiently. Fleet360 CoPilot is a powerful smartphone-based driver scoring solution to enhance behaviour awareness and road safety. This solution transforms mobility data into behaviour intelligence. This is achieved via a wireless stream of vehicle mobility data without the hassle of physical connectors. The smartphone provides a widely available platform to collect, evaluate and optimise driving behaviour that is on par with dedicated hardware solutions. the driver’s overall driving score calculated from his/her comprehensive driving behaviour. Measures reaction time to driving situations by analysing driver attention while driving. Measures the driver’s tendency to accelerate hard relative to other drivers. Measures the driver’s tendency to turn rapidly around curves or turns. Measures harsh or frequent direction or lane changes. Measures how much the driver is moving the phone around while driving which indicates non essential usage or non hands free use. Measures the driver’s voluntary choices by analysing how smoothly the vehicle is driven. Measurement of how the driver’s behaviour affects fuel economy. Measures the driver’s tendency to brake hard relative to other drivers. Measures harsh or frequent speed changes from driver inputs. Measures speeding related to the speed limits and surrounding drivers. CoPilot then utilises powerful AI to produce an overall score. 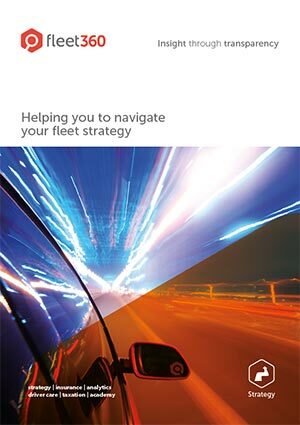 Drivers can then see how they compare to other drivers in your organisation. The app is dynamic. It applies other outside factors when scoring the driver, so that all drivers are scored fairly. This would include things like road types, weather, elevation, etc. that will inadvertently affect the driver’s behaviour. Depending on the situation, certain behaviours could further hurt your scoring or not affect it at all. The communication about the results of the combined data namely starter and advanced behaviour monitoring will always lead to structural improvements over time. With a large engineering company, our DriverCare programme managed to generate a 10.5% reduction in accident cost by setting up a personalised driver safety communication plan. The drivers that optionally participated in our e-learning and Copilot application reduced their accident statistics by 24%. A large cleaning company generated a saving of 32% in accident cost with a test group of 100 drivers while to rest of the population increased its statistics by 6%. Your efforts to achieve successes in driver safety and corporate social responsibility will be more effective. The awareness of your company car drivers will be boosted and the attitude change more easily anchored because the stimuli are provided every day, trip after trip. 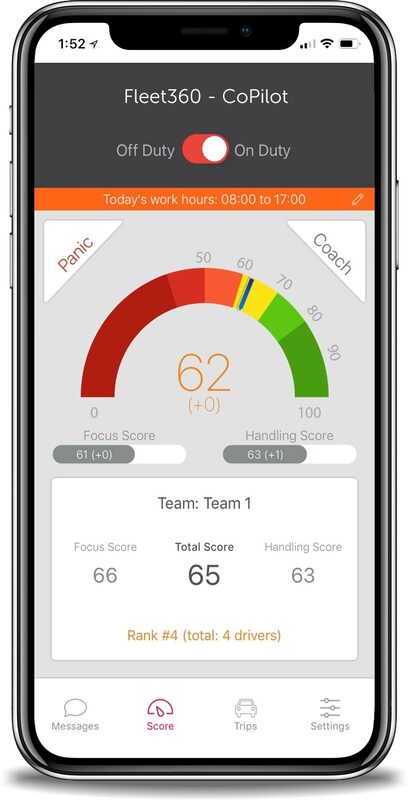 The fact that results will be compared between colleagues and departments will also demonstrate how improving driver behaviour is not only worthwhile but also achievable within a short timeframe. The combined approach can easily be implemented internationally. Without measurement, the efforts can’t be qualified and the results can’t be quantified. For a limited investment, you’ll realise how our programme provides tangible success.